Carolina Forest is known for more than outstanding its schools. Located just 10 miles from beautiful South Carolina beaches, this community boasts shopping, banks, churches, a U.S. Post Office, public golf course, a new Horry County Fire Station, and much more, all surrounded by the natural beauty that has been so diligently preserved. 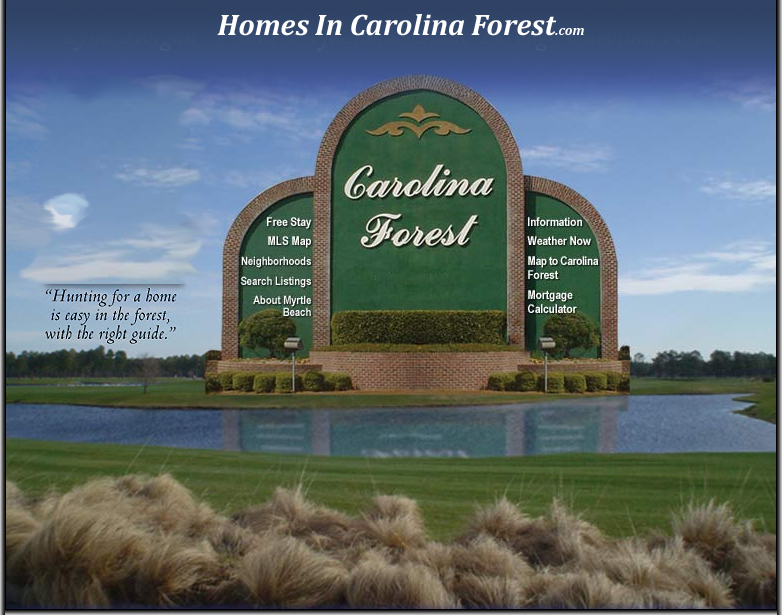 © 2019 Homes In Carolina Forest.com. All Rights Reserved. Site Design and Maintenance by Media Services, Real Estate Websites.